Established in 1979, M & C Tire is your "Total Tire Dealer" serving Kalispell and Flathead Valley, Montana. At our convenient location of 1271 N. Meridian Rd., Kalispell, MT 59901, we offer passenger and commercial tires, ATV tires, industrial tires, and automotive service. 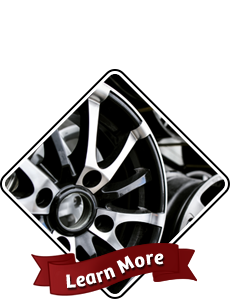 We service any tire, battery, or wheel, because we cater to the customer. 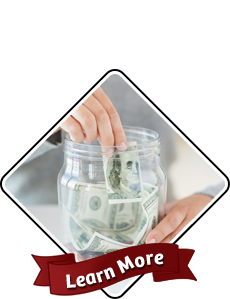 Our low prices are unmatched by local competitors. 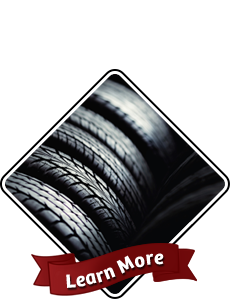 As a business located within the Flathead County community, M & C Tire provides the one-on-one attention you deserve. 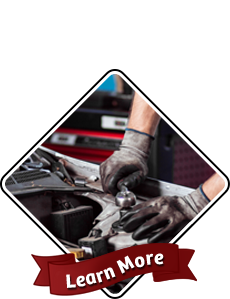 We're TIA-certified, and our technicians offer years of combined experience in the auto service industry to provide quality maintenance and repair on any motor vehicle, including HYBRID cars.